We are clearing out our cupboards and preparing to start a diet after Christmas and I am looking forward to it! Yes, you heard that correctly, I am looking forward to starting a diet! I can say this because I read this book, Choose to Lose by Chris Powell, last weekend. 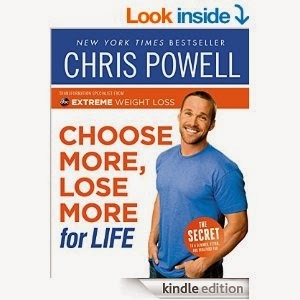 This weekend, I read most of this book, Choose More, Lose More for Life by Chris Powell. I am totally convinced and feeling really confident that this is the diet for me! The information in the book makes so much sense to me and I can really relate to things he talks about. I feel like it is a diet that will be doable for our life and relatively simple to execute on my part. I don't think it will be without hurdles, but I am feeling really good about this! 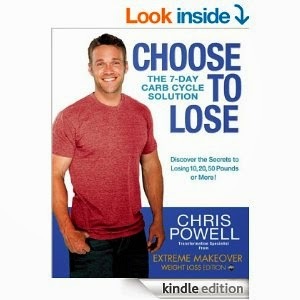 I find the way Chris Powell writes to be extremely motivating, especially in the second book. After reading it, I truly feel like I can do it! This is going to sound cheesy, since I don't even know him, but the way he writes makes you feel like he wants you to be successful and he means it! If you are looking for a lifestyle change or diet, I definitely recommend trying this book. Read it and follow along with me! I would love a little community taking this journey with me! Tuesday - Tuesday Tips - This day I will rotate through either tips that I have read from the book or as I move along, tips that I am finding helpful for myself. Wednesday - What I Ate Wednesdays - just as I do now, but of course showing low carb days, high carb days and reward days. Thursday - My Life - This will be a day for anything Litcher! Fun things we have going on, Decorating ideas, DIY and of course Litcher Moments. 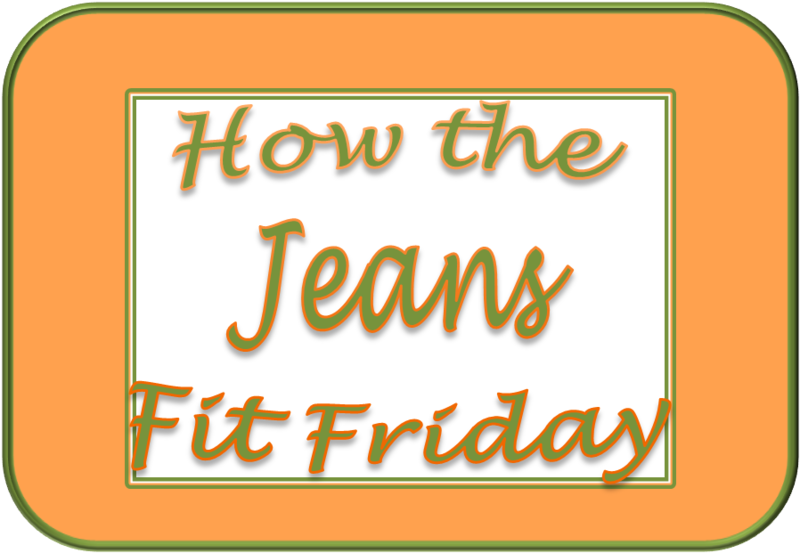 Friday - How the Jeans Fit Fridays - This will be my scale day! You will hear all about my week, the good, the bad and the ugly and my plan for the next week! As soon as I can button the jeans again, I will also post a pic of me in the jeans so that we can not only track my scale progress, but also how my clothes are fitting! I went back and read this post to better understand your diet plan. Sounds cool! 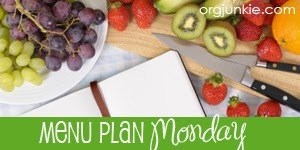 I am pretty excited about the plan! Although right now, I am dying for something sweet :) I think I just need to go to bed! !